Jerry Pate Company offers high quality professional irrigation products and services to professional irrigation contractors and operations. Jerry Pate Company offers expertise in product selection and implementation. Whether irrigating a sports field complex, or campus grounds, we have the products, people, and experience to recommend the best products and applications for your facility. 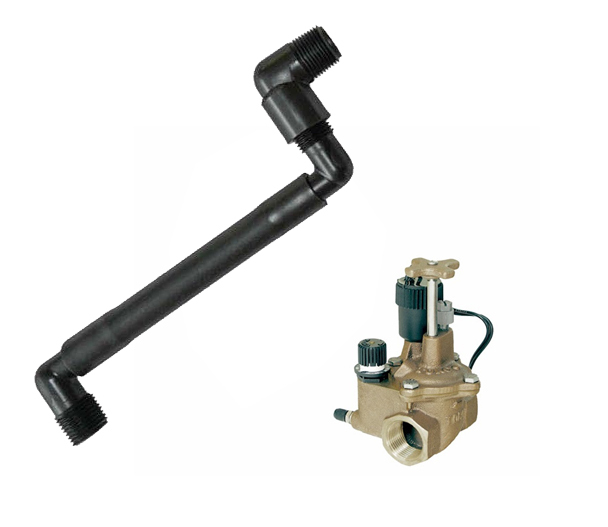 Jerry Pate Company offers a large selection of sprinklers from the leading irrigation manufacturers in the industry. From Toro and Rain Bird, to Irritrol, we have your facility covered from landscape beds, to open areas of turf grass. Jerry Pate Company offers a full line of Toro, Rain Bird, and Irritrol controllers and control systems for professional contractors. 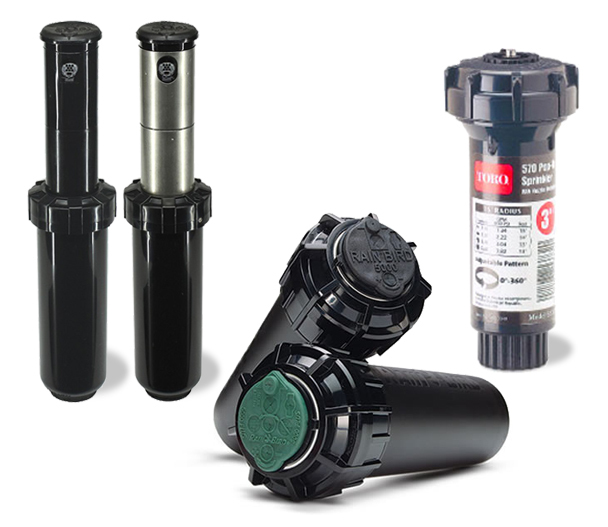 From Toro’s offering of Sentinel®, Evolution® Series, TDC 2-wire, Rain Bird’s offering of their ESP series of controllers, to Irritrol’s Kwik Dial, Rain Dial, and Total Control Series controllers, we have the products to help professional contractors install the best irrigation systems in the industry.